Cathy Novak joined Pega in January 2013 as Industry Principal for Public Sector, and is responsible for driving strategy for their public sector practice across Federal, State and International boundaries. For more than 20 years, Cathy has held senior executive leadership positions in the government market and also spent a decade as CEO of a company highly focused on Ireland government. 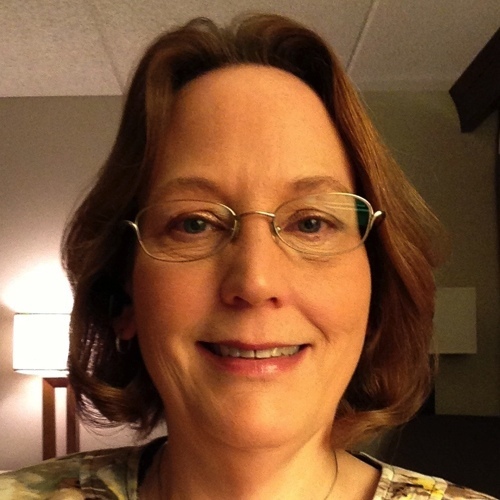 Cathy is an accomplished thought leader in driving technology solutions to accomplish government agency missions.